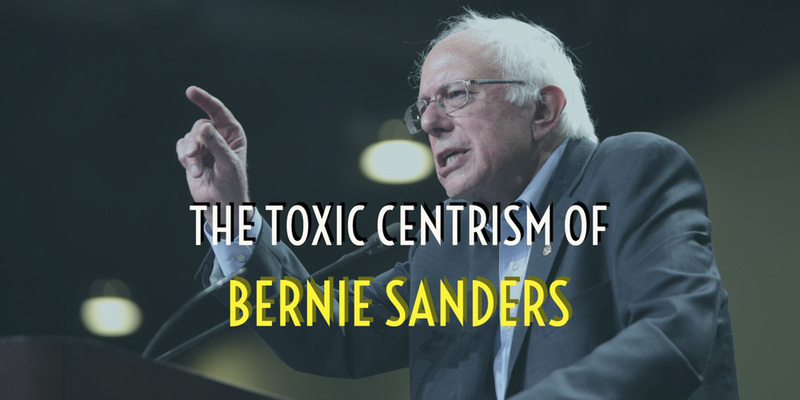 For many people, calling Bernie Sanders a centrist is the most counter-intuitive kind of doublespeak there is. He may have lost the Democratic primary last year, but he did in fact win the branding war: in the media, Sanders is immediately associated with the “progressive” wing of the Democratic Party. This is a neat trick, given that he’s steadfastly refused to share his mailing lists with the party, support their candidates, or even join the Democratic Party, something that’s generally considered a prerequisite for being part of the leadership.